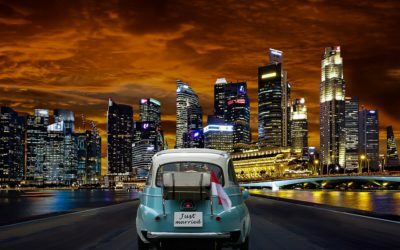 Stress, anxiety, feelings of panic and overwhelm are the last thing you are probably expecting to be hit with after the joy and excitement of getting engaged, but for many of us (often self-imposed), the pressure to get things right and to get things done can mar what should be an awesome experience. For many of us, the process of wedding planning can take an uncomfortable turn when you realize just how complicated putting together a super-duper love party can be. 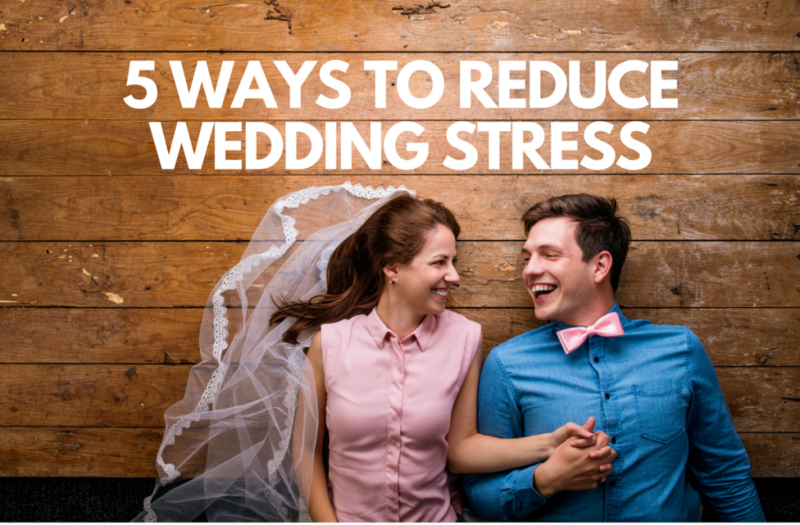 Here are five ways that you can avoid wedding stress or at least hush any impending panic or pressure. So many issues can be solved by clear communication. This might seem obvious, but a lot of us avoid saying how we feel instead of having a confrontation. 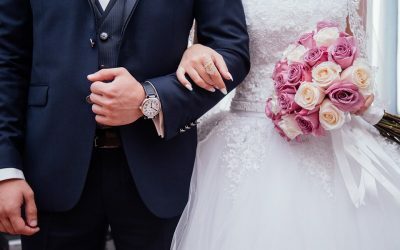 Although sometimes it can feel uncomfortable to discuss certain aspects of your wedding planning process such as money, who is or isn’t invited, and how certain behaviour by others makes you feel, by getting past the potential awkwardness and communicating your feelings, you will ultimately avoid a bunch of stress and potential drama. For many couples, disharmony and stress emerge when they are not open and honest about how they feel. Clear communication means thoughtful communication, no real housewives yelling. Think about what you want to say and what the ultimate outcome of the conversation is. Wedding planning can feel like a second full-time job, as you are contacting vendors, creating seating charts, scheduling appointments in the bathroom on your phone at work¦ It can all get pretty overwhelming. 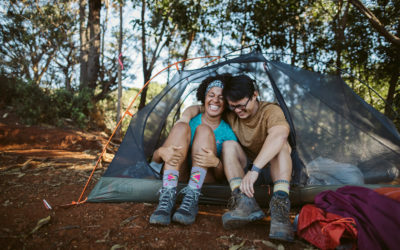 It’s really important for you to remember the outside world, that there is life after wedding planning (and during it) and that it is vital to carry on with recreational activities that aren’t connected to planning your big day. Watch TV, do yoga, see friends. Allocate no wedding talk zones. Stay sane. 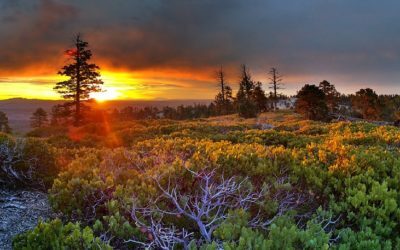 Asking for help and acknowledging the generosity of those who love you it’s one of the most powerful things you can do to reduce stress. 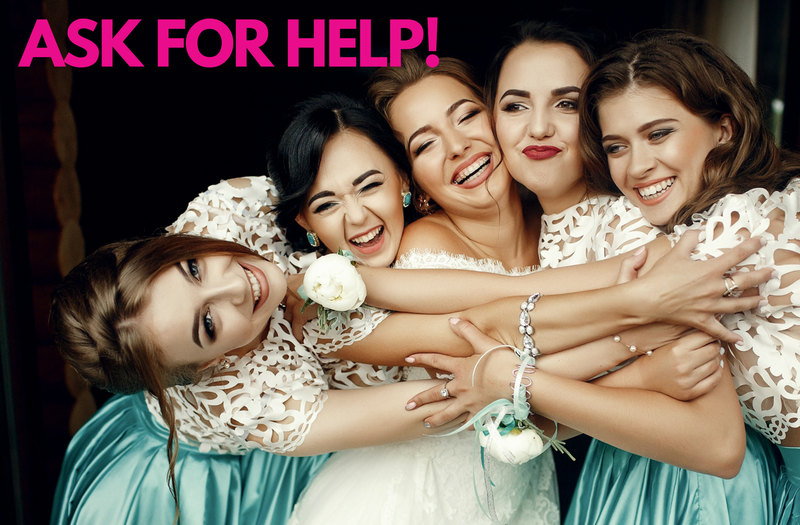 You don’t have to be a one-stop lady wedding hero. People want to help you. Asking for assistance from those around you is not a sign of weakness, it doesn’t mean you a relinquishing control (which actually isn’t a bad thing) or that you have failed. Instead, it’s a great way to get people involved who want to help you and take the pressure off you. You don’t have to do it alone. As I have found hosting the Bridechilla Podcast, so much wedding stress and drama evolve from obligation. We feel obliged to invite certain people. Obliged to spend more money than we have and obliged to keep up with the Joneses by trying to make our wedding look like a styled shoot from Pinterest. Ultimately your wedding day is about celebrating your love and friendship with your partner and having a fabulous party with your friends and family. When you ditch the feelings of obligation and pressure, you will feel empowered to make decisions that are good for you. Gone are the days when hiring a wedding planner or day of coordinator was only something wealthy people did. There so many fabulous options available to couples, to help ease the burden of event planning. I’m sure 99% of people reading this have never planned events for over 15 people, it’s a complicated business and requires many hours of thought, contacts and money, so why not hire someone who has the existing skills and experience to ease the stress and burden of managing such an event? 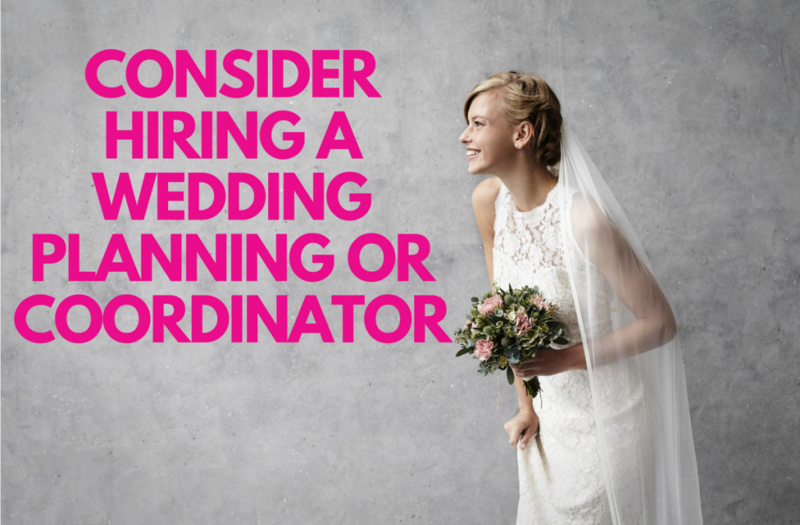 If you are enjoying the process of wedding planning, hiring a day of coordinator is such a great opportunity for you to have your carefully laid plans well managed and also make sure you get to enjoy your wedding day to the fullest without stressing over small details. Wedding planners and coordinators at also often helpful in saving you money using their contacts suggestions and pre-existing contacts and suggesting ways for you to achieve the desired goals without going over budget. 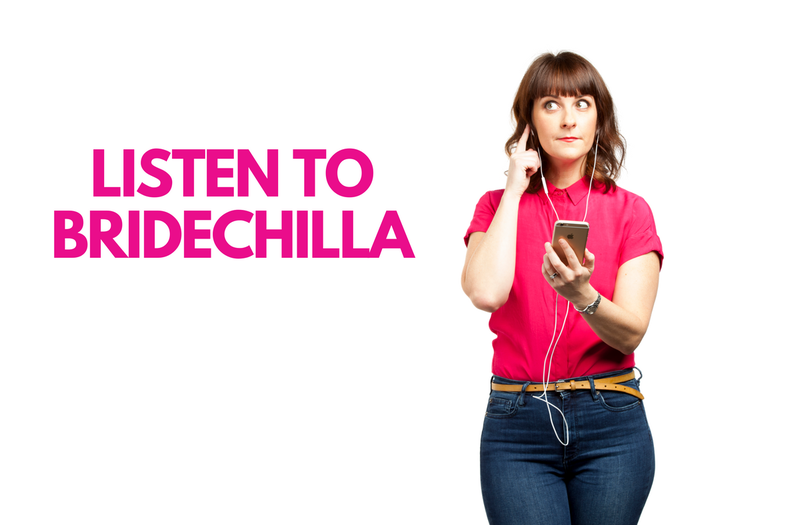 Bio: The Bridechilla Podcast is hosted by comedian, author, and virtual bridesmaid, Aleisha McCormack. 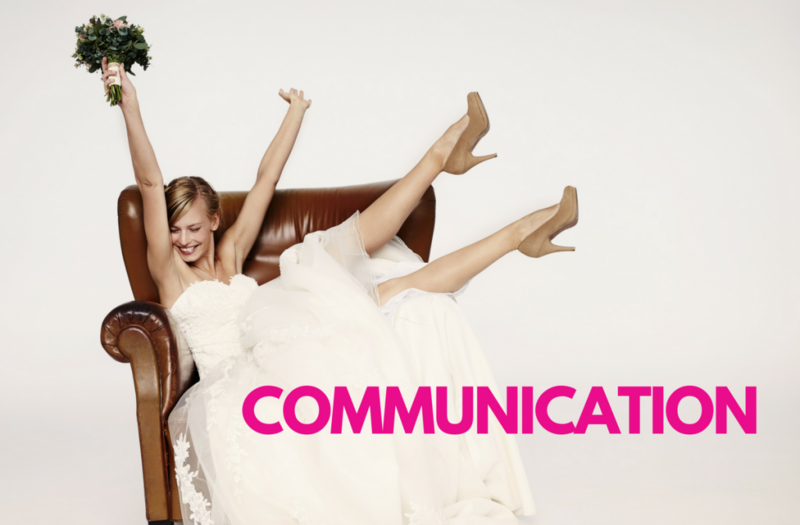 Each week, Aleisha shares her tell it like it is view and unique take on wedding wisdom to help Bridechillas and Groomchillas ditch the pressures and obligations that we sometimes feel during the journey and have fun planning this awesome day. With over 300 shows in the back catalogue, in addition to answering listener questions, Aleisha interviews the world’s leading wedding planners, psychologists and mother-in-law’s. The Bridechilla Podcast is all about empowering couples to plan the wedding that they want and ditching the stress and meaningless details, that no one will notice…hello, chair covers.